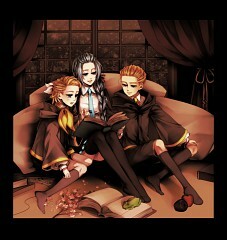 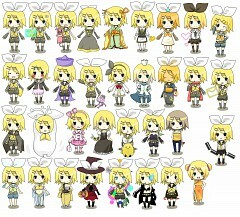 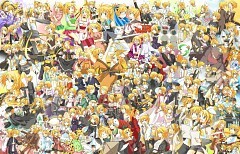 63 anime images in gallery. 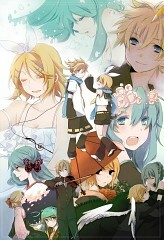 Tagged under Songs and VOCALOID - Songs. 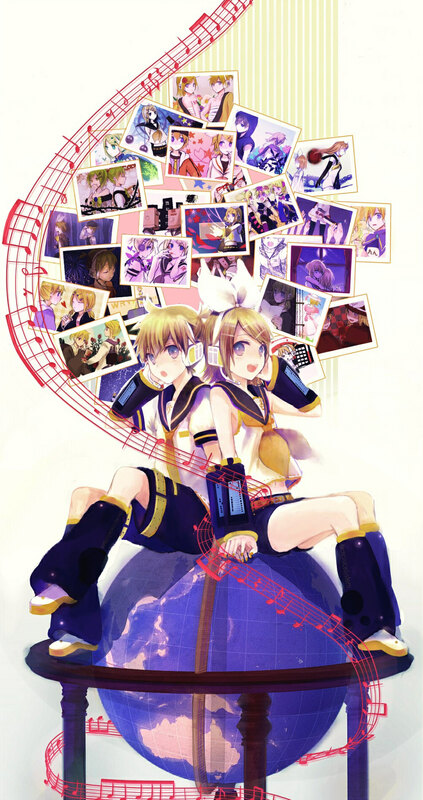 Proof of Life , Soundless Voice , and Endless Wedge is a series of songs made by Hitoshizuku-P and illustrated by E-Ri and Yucco. 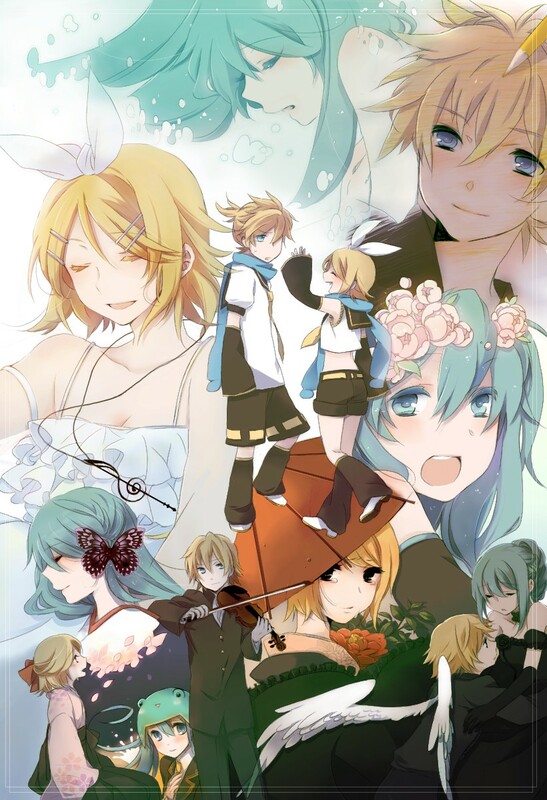 Soundless Voice, sung by Kagamine Len, was uploaded first, and Proof of Life, sung by Kagamine Rin, was uploaded the next day. 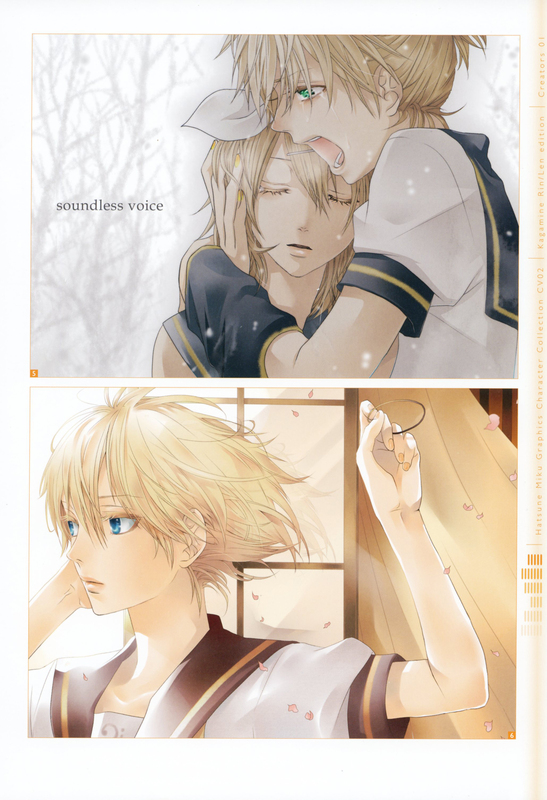 In Hitoshizuku-P's album, it was revealed that 'Endless Wedge' is connected to Proof of Life and Soundless Voice. 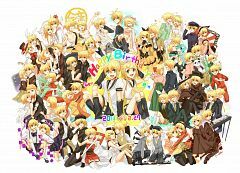 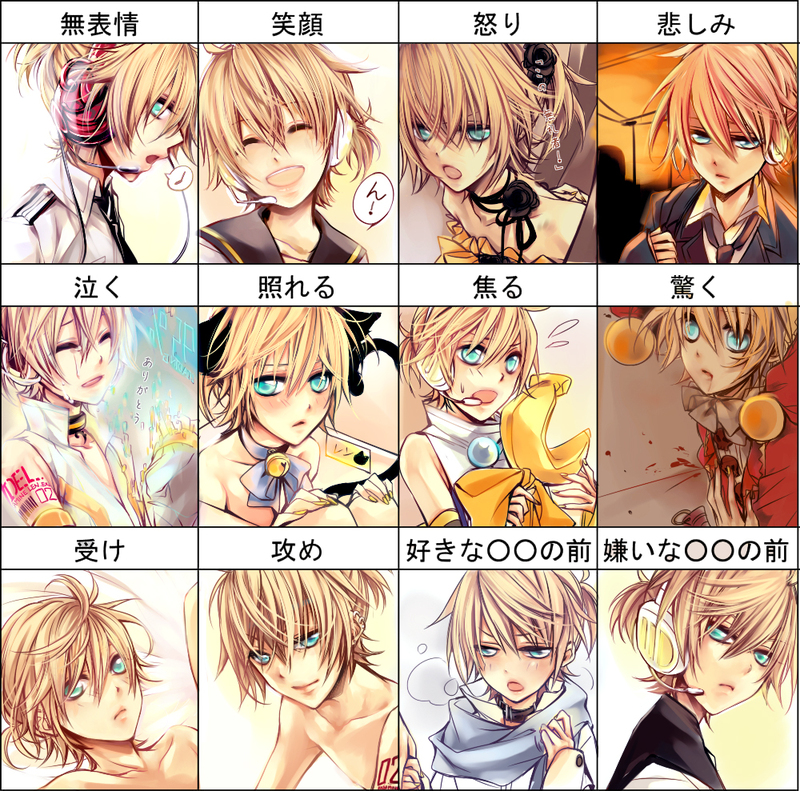 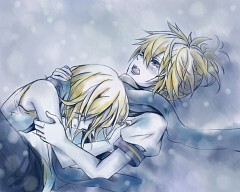 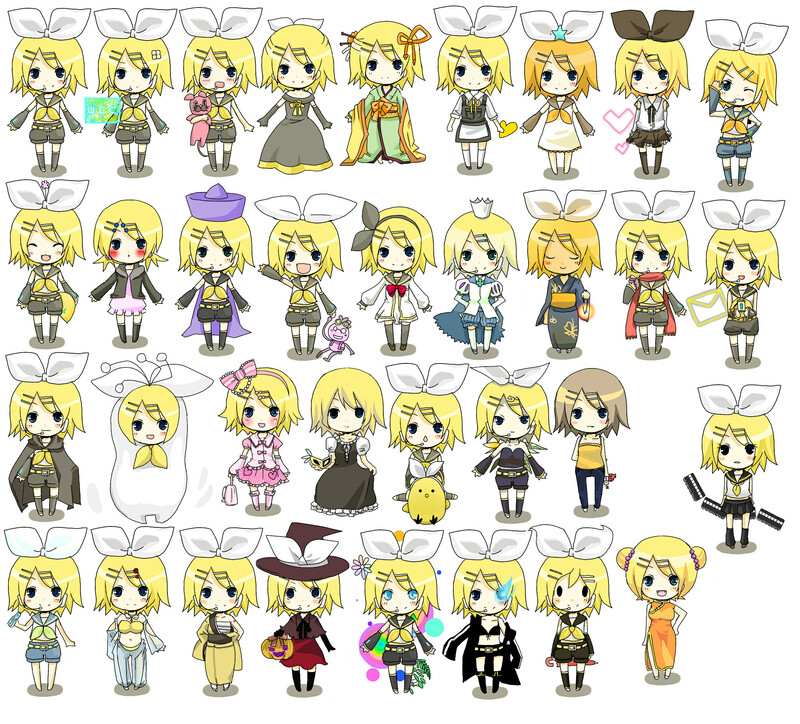 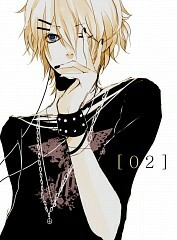 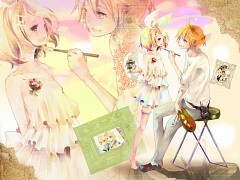 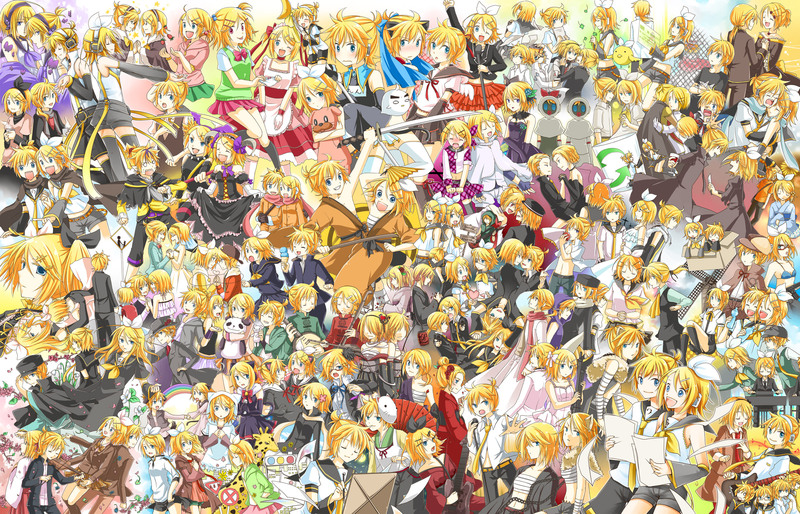 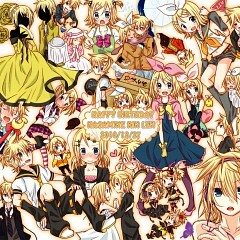 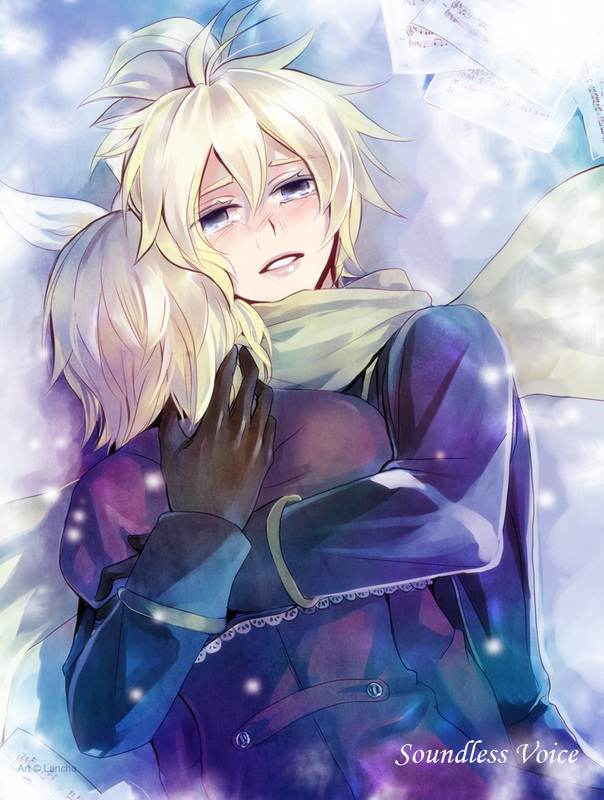 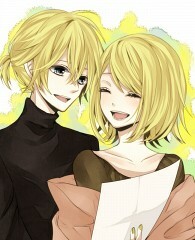 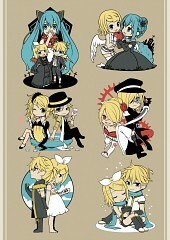 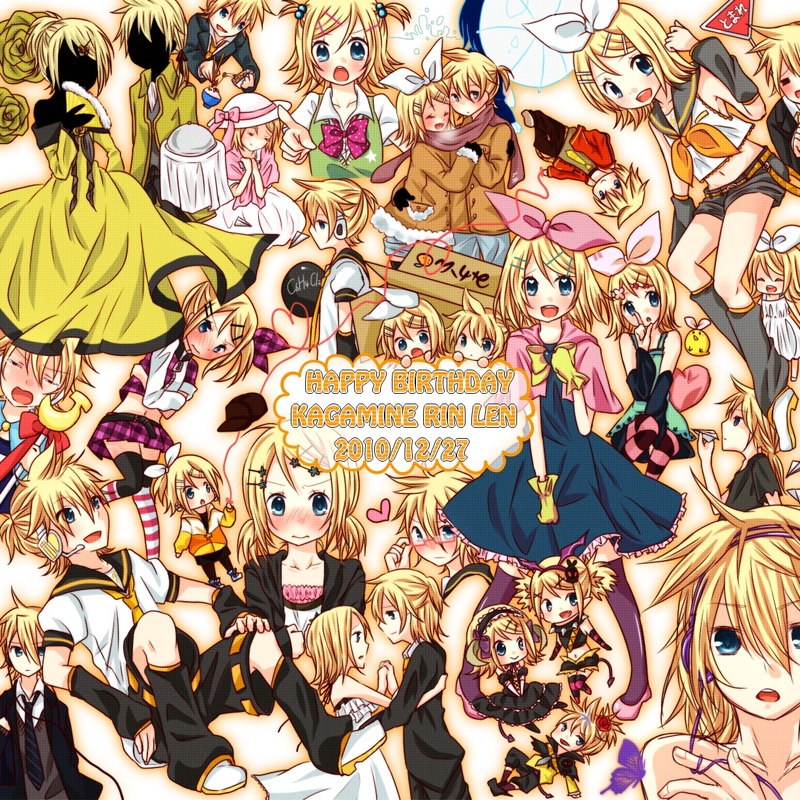 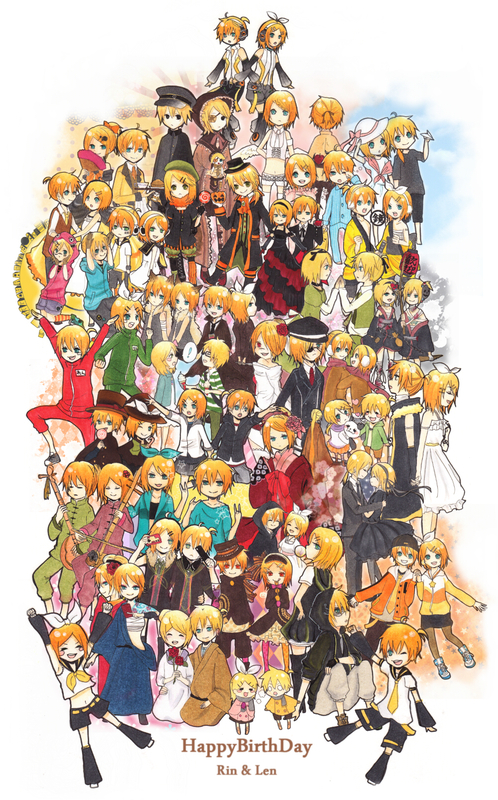 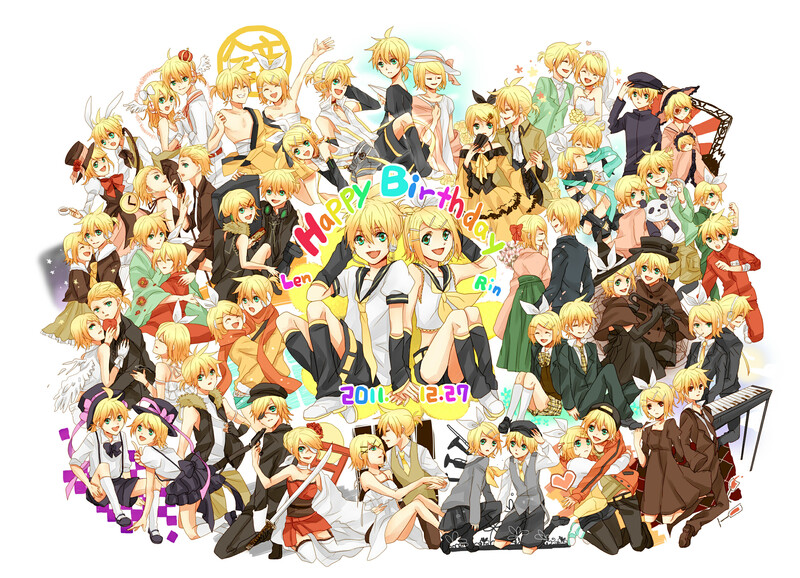 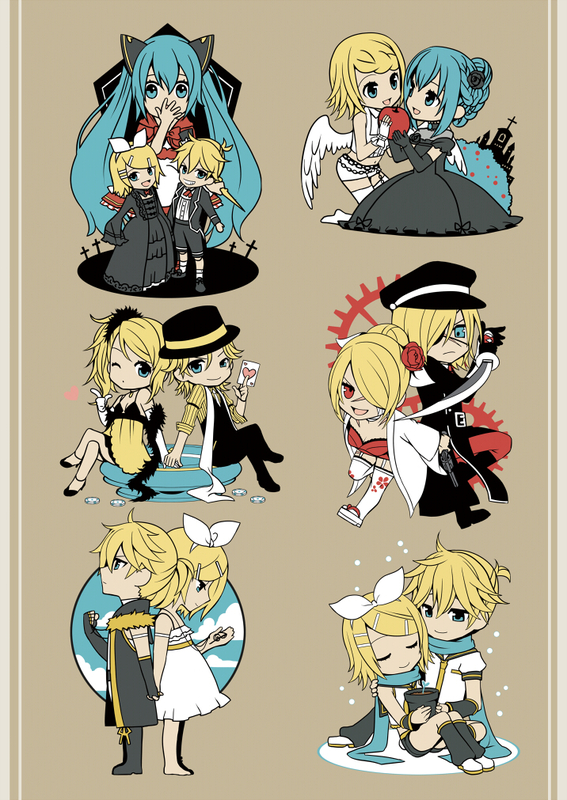 It tells what happens to Len after Rin died. 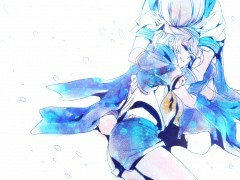 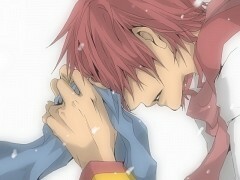 It tells a story about a girl (Rin) who knew that she was about to die, and a boy (Len) who takes care of her. 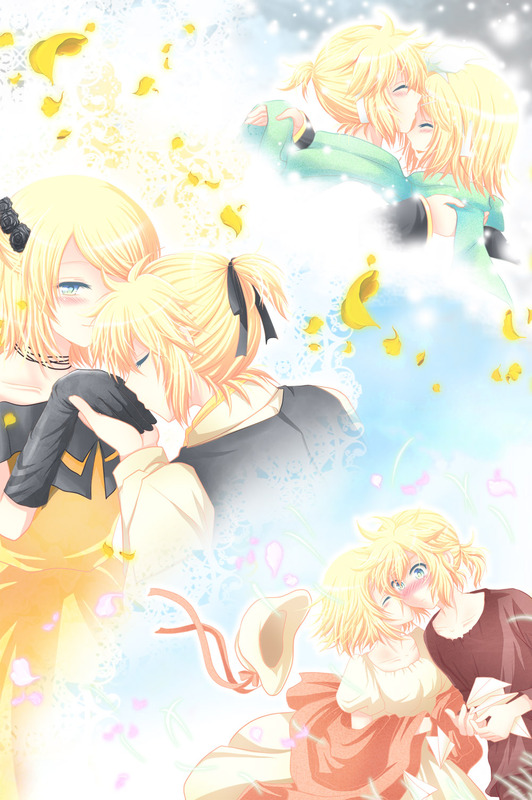 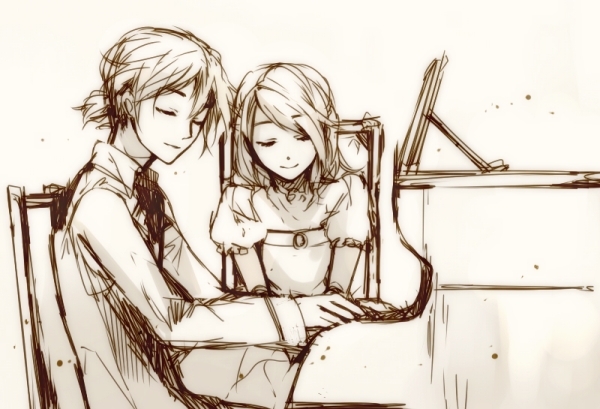 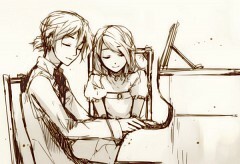 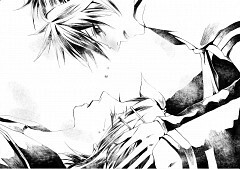 In the end, the girl died because of her sickness, before Len could even tell it straight to her that he loves her.